If you are going to make an online presence for yourself, you might as well do it right. Multimedia has been around for many years, but only in recent years has it become more and more important to be part of any good functioning website. Having a video on your site will increase your site visits and site “stays” by a staggering 50%. If your clients visit your site and watch a video, they stay longer, and the longer they stay on your site, the more Google likes you! We have a team of experts working on-site to ensure your multimedia & video content is looked after like it was our own. Our multimedia team is creative, forward thinking, not afraid to try new things and thinks way outside the box. We don’t work from templates, everything we produce is original and thought out, to make sure you stand out from the crowd with your online multimedia & videos. Video marketing is imperative in today’s online world. The stats and figures cannot be ignored, your clients would rather watch and learn from multimedia, so give them what they want! We make only the very best presentation videos for your business, project or personal use no matter where you are in the world. The Plush Global Media team speaks several different languages. Our team of multimedia experts are located on all continents, and all have been trained and briefed by our company standards. We will then edit the footage in our office, keeping all the work in-house ensuring you receive quality and personalised multimedia material. We are one of the few agencies who work with the iSTAR Fusion camera making images to use on Google Maps, Facebook, your web site and other online channels. Our Virtual Tour equipment is state of the art and uses the latest software to ensue your images are of super high quality and error free stitching. Most importantly, because of the amazing technology we work with, the prices for our Virtual Tours can be kept low, and made affordable for even the smallest business. We have Plush “Partners” all over the world who all work with the iSTAR camera, so wherever your business is located, you will be able to purchase a Plush Global Media HD virtual tour! You need a good website that suits your needs, whether it is a template website that you need to maintain, or a custom built website that you need coded, we have the staff to build it, make it look awesome, fully responsive, and mobile friendly. 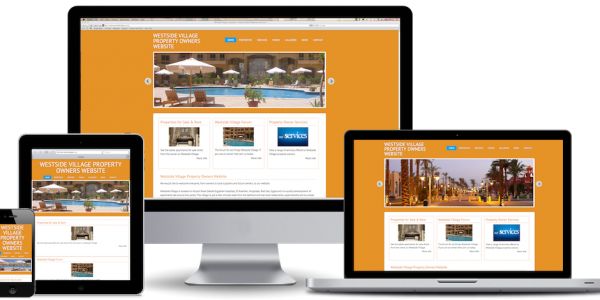 We can custom build any type of site, no matter how complex, making sure it meets all your needs. We will advise on the structure, help you with a site map and present you with wireframes and mock ups of your custom designed site before we start the work, so you know exactly what the final product will look like. Excellent service and great creative designs. We had our promo video made for our company, and they made me feel completely at ease. The end result is fabulous! I also contracted Plush to make our roadside billboard and we received a lovely virtual tour for our website. Highly recommended for all your visual needs!